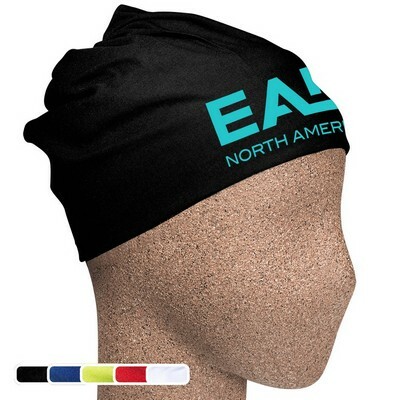 This Yowie Express multi-functional rally wear keeps you cool when it's warm, and warm when it's cool. 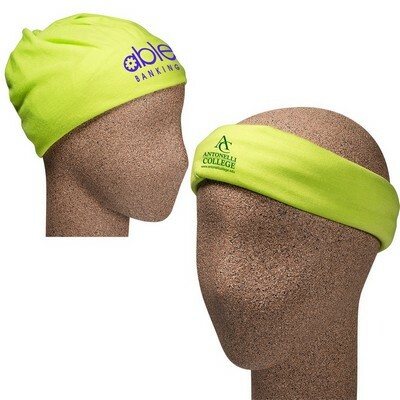 Imprint Area : 7" sq. 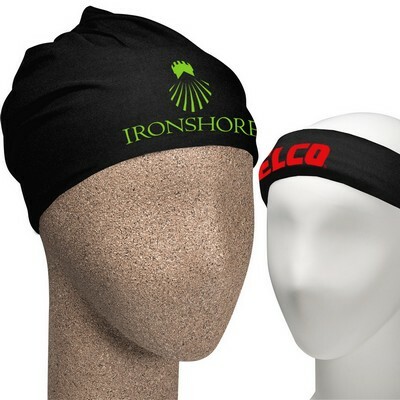 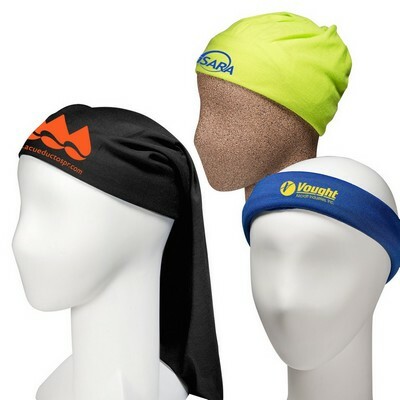 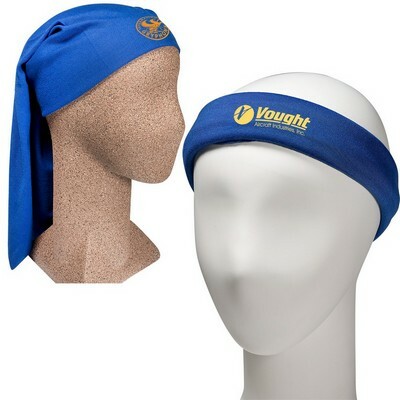 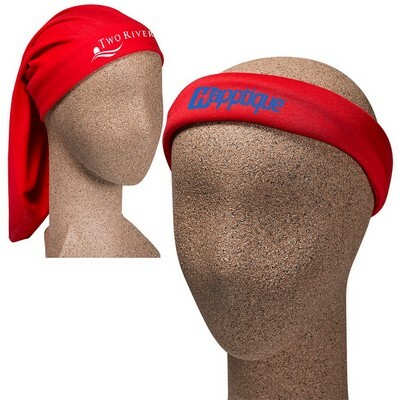 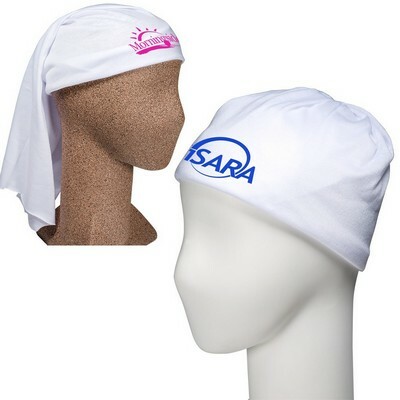 This Yowie Express multi-functional rally wear is a polyester microfiber wrap that can be worn in myriad ways, including as a bandana, wristband, head wrap, scarf, face mask, skull cap, hair band, scrunchie, or used as a rally towel, and so much more. This awesome custom wrap also has qualities that keep your customers warm when it's cold outside - but it also keeps them cool if they're out in the hot sun! 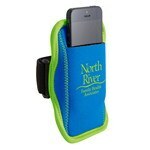 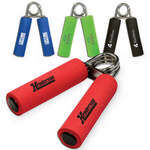 This JogStrap Neoprene Smartphone/iPod Holder is an adjustable elastic armband to securely carry your touch screen smart phone.